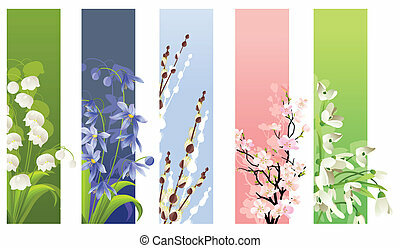 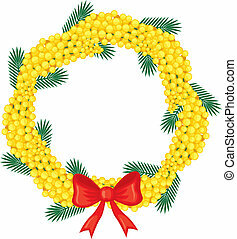 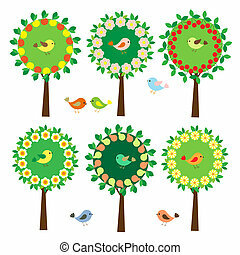 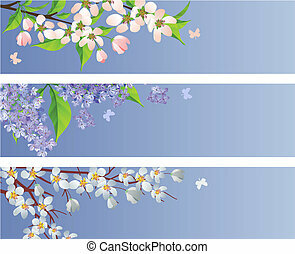 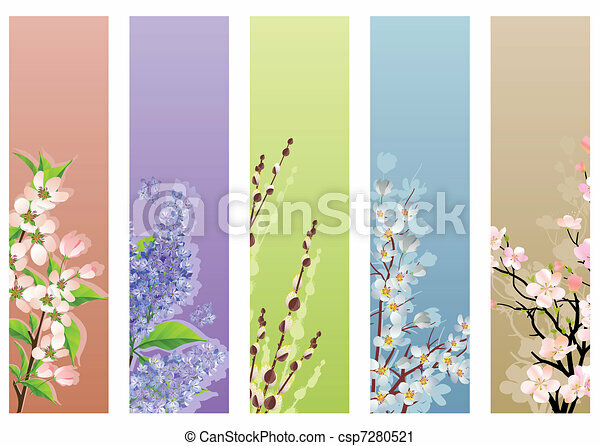 Collection of blossoming branches on different backgrounds. 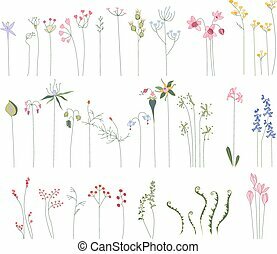 Collection of hand drawn fantasy nature elements, flowers, plants, branches. 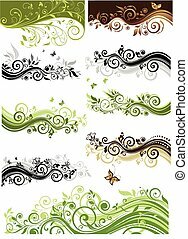 Colorful vector set. 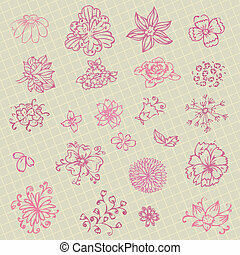 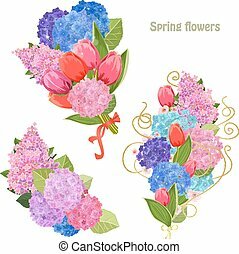 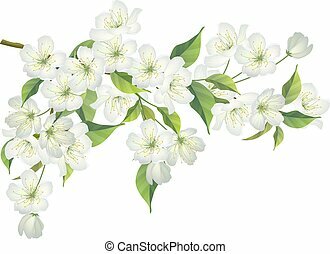 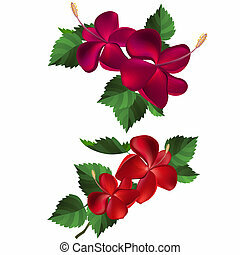 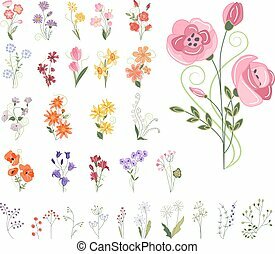 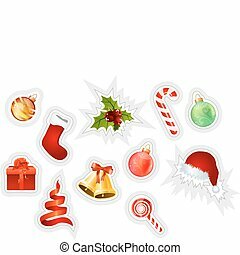 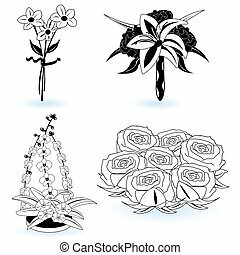 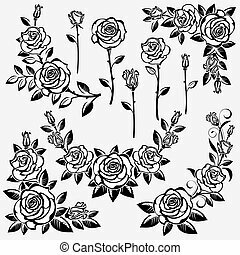 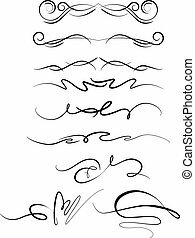 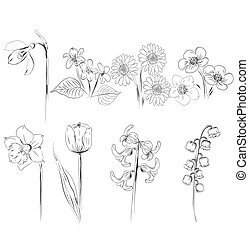 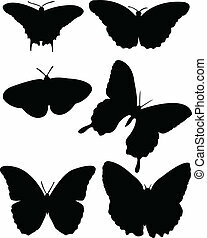 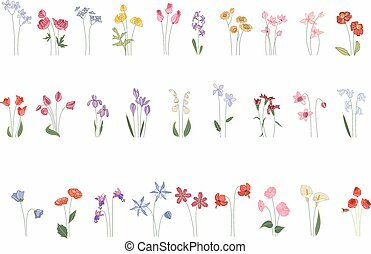 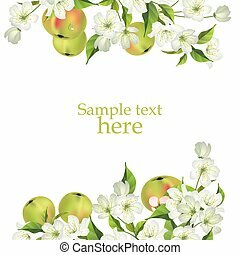 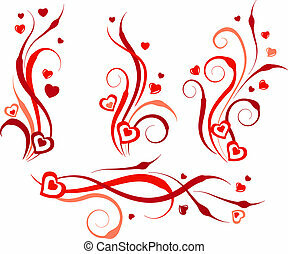 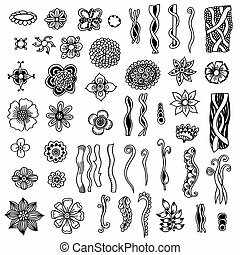 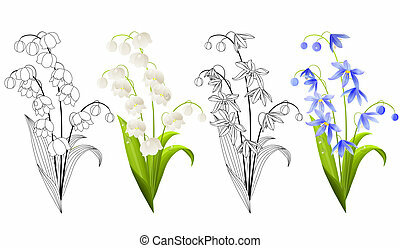 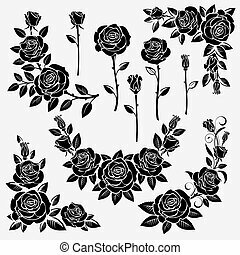 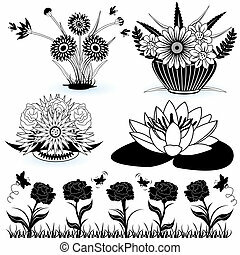 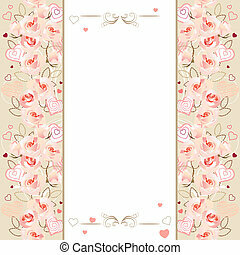 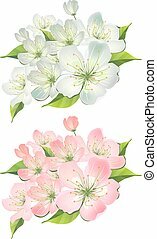 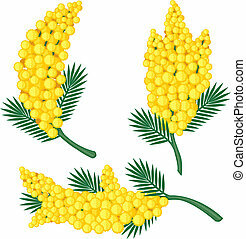 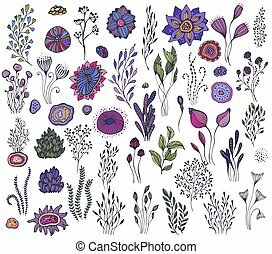 Collection of various hand - drawn flowers on white background.